Dog friendly Beach – dogs are allowed at Trevaunance Cove all year round. The beach is especially good when the tide is out. There are also lots of other dog friendly beaches just a stones throw from St Agnes. 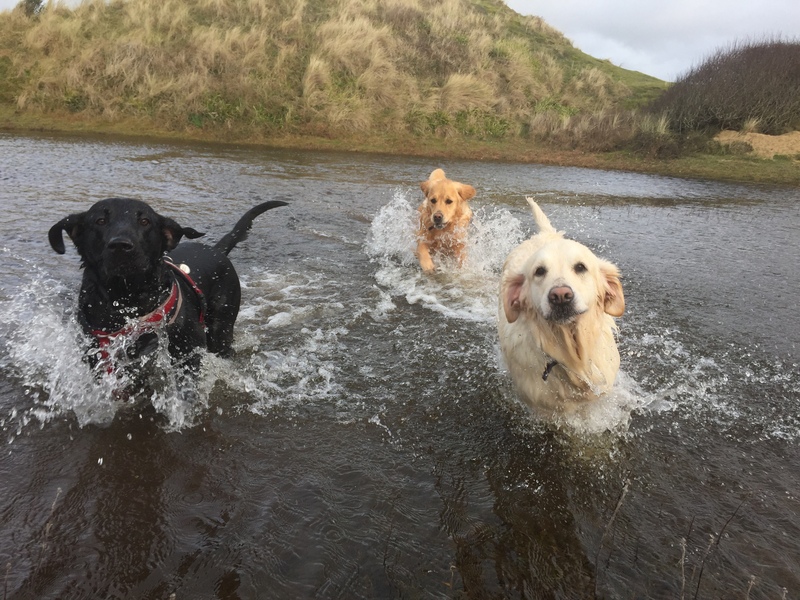 Dog friendly walks – there are so many walks in and around St Agnes that take in The Beacon, Trevellas, Chapel Coombe, Blue Hills, St Agnes Head and Wheal Kitty. Coronation walk is a lovely link connecting Peterville with the beach and there are some great views from Wheal Friendly. 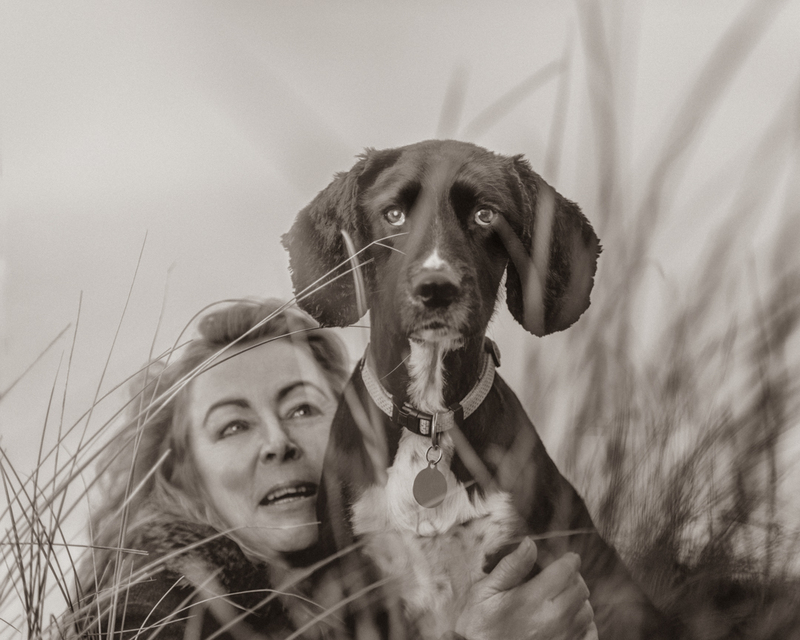 Dog friendly pubs and restaurants – if you are on holiday in St Agnes and unable to leave your dog at the accommodation then no worries, there are so many dog friendly pubs that you can eat out every night and take your dog with you. Some of the best include the Taphouse, Driftwood Spars, St Agnes Hotel, the Railway Tavern and Schooners. 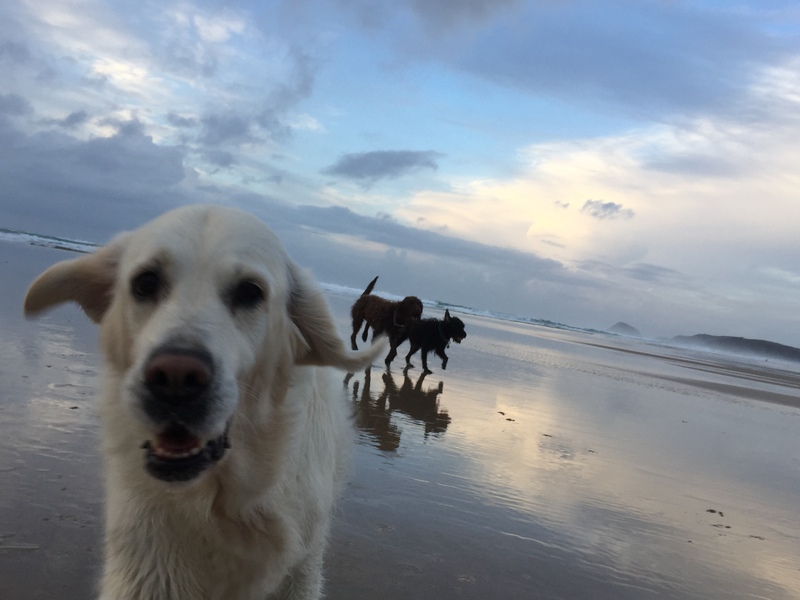 Dog friendly accommodation – including camping and caravan sites at Blue Hills and Beacon Drive. 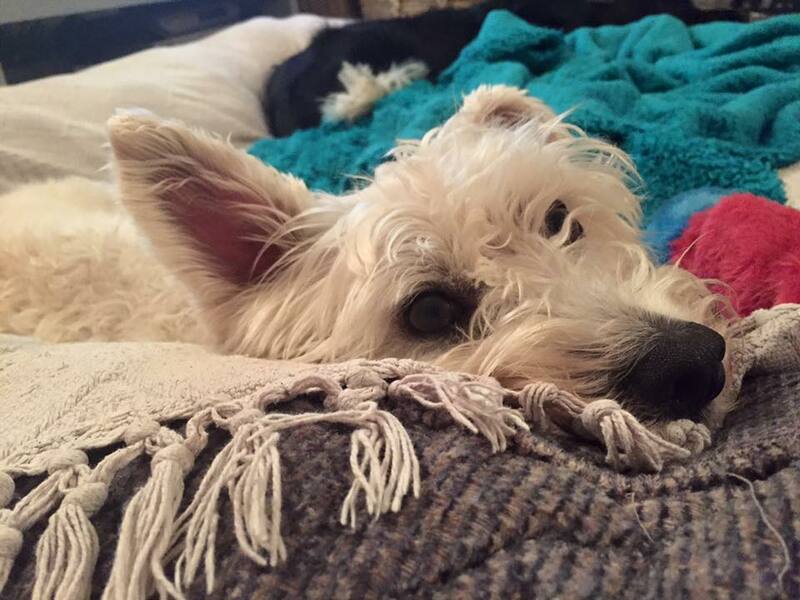 Pet care services on your doorstep – including Piran Pets (Dog walking and pet sitting services), so you can go to work or on days out knowing your pets are in good hands. St Clements vets have a local branch in St Agnes. Foxtrot Country Supplies can provide your pets with food, toys and leads. 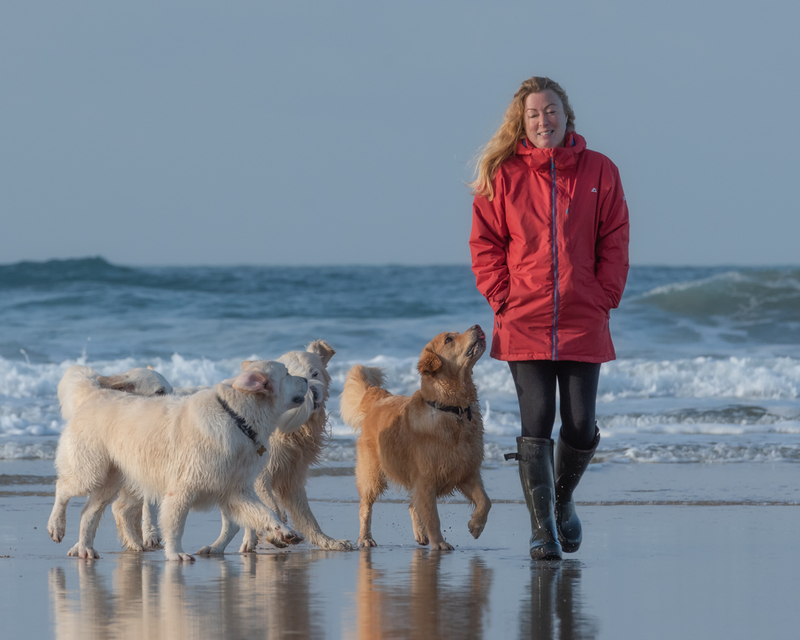 Waggie Walkies – a local dog walking social group based in St Agnes who regularly meet for walks on the local beaches and public footpaths. This dog walking group is a great way to make friends with other dog lovers locally and there are always lots of social opportunities too!